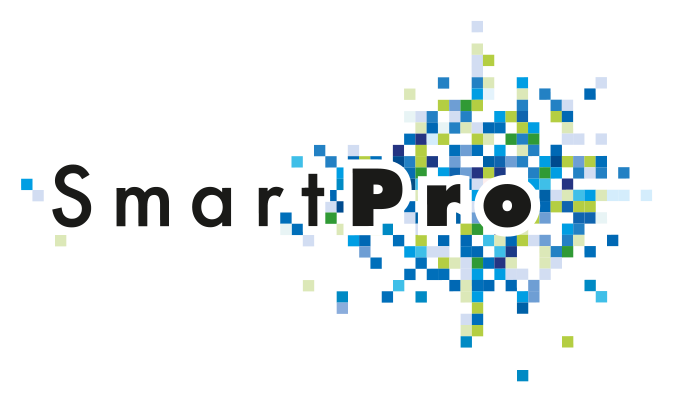 SmartPro is a network to promote cooperation in science and economy. 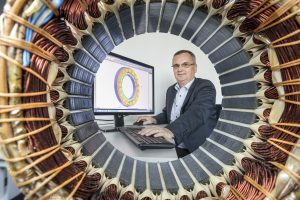 Herein Aalen University is collaborating with a number of scientific and industrial partners to conduct research for the development of smart materials and intelligent technologies. Besides profitability, the special focus is on the efficient use of energy and the performance of new materials. 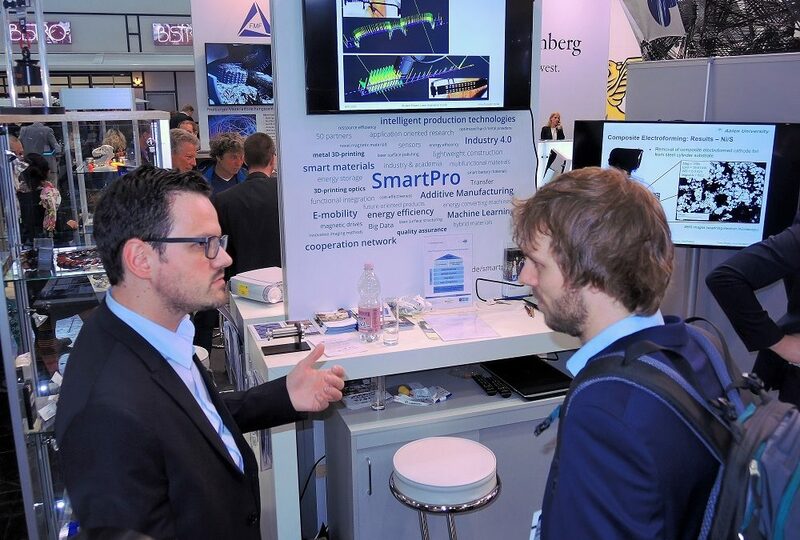 The overall aim of the research activities within SmartPro is to provide a base for the development of “trendsetting” smart products, which are sustainable and efficient, both in the use of energy and resources. 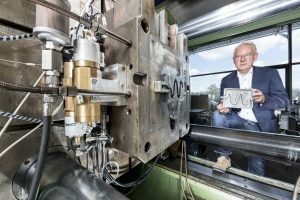 Combining the knowledge in material sciences and process technology with a long-standing cooperation network with industrial partners are characterising Aalen University. It is paving the way for new technologies to be introduced into the market. 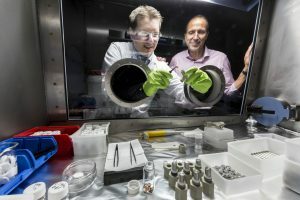 Smart materials and intelligent production technologies for energy efficient products of the future! 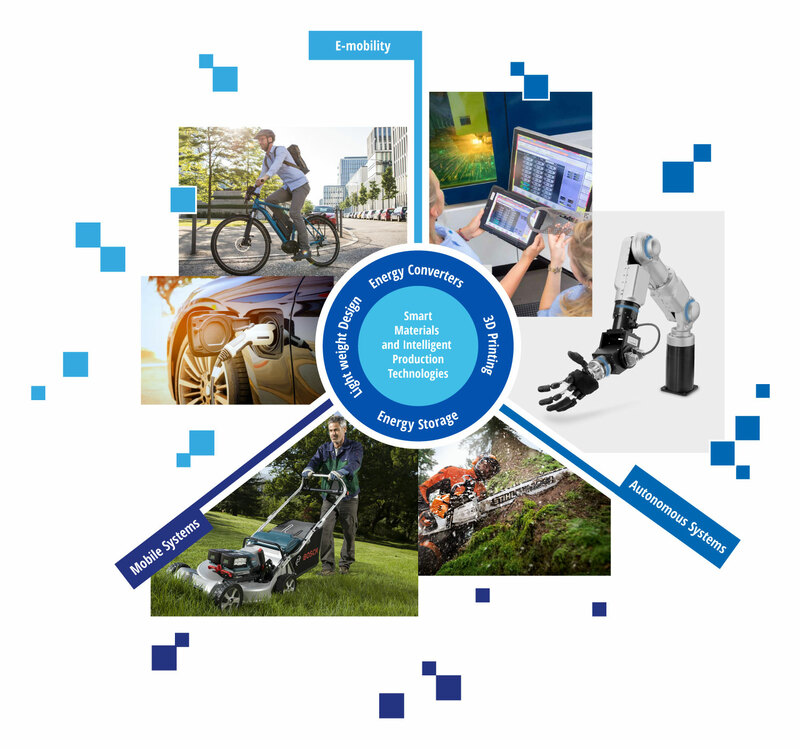 The central aim is to build the base for smart products , especially for the areas of e-mobility, mobile and autonomous systems. 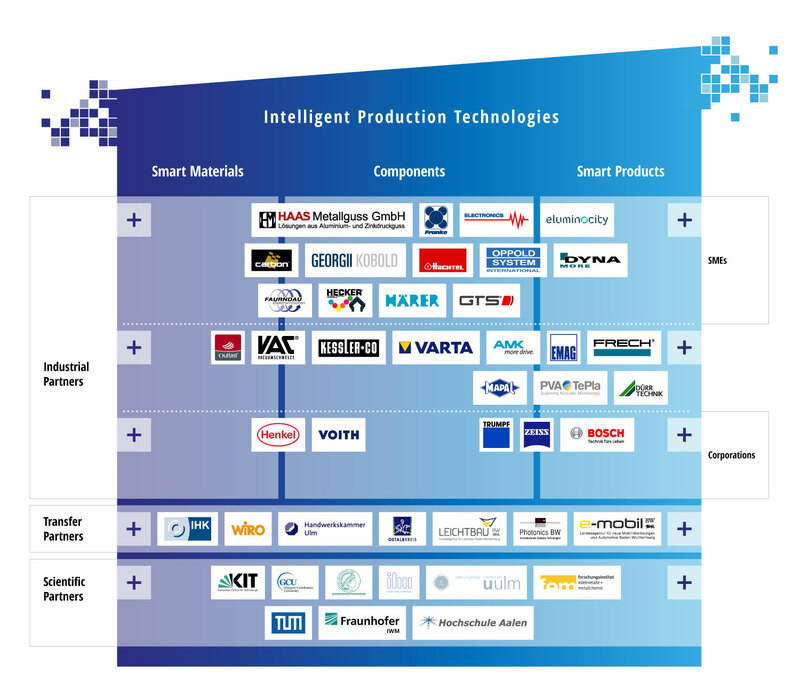 Herefore the knowledge of smart materials and intelligent production processes of the four areas fo research is being brought together. 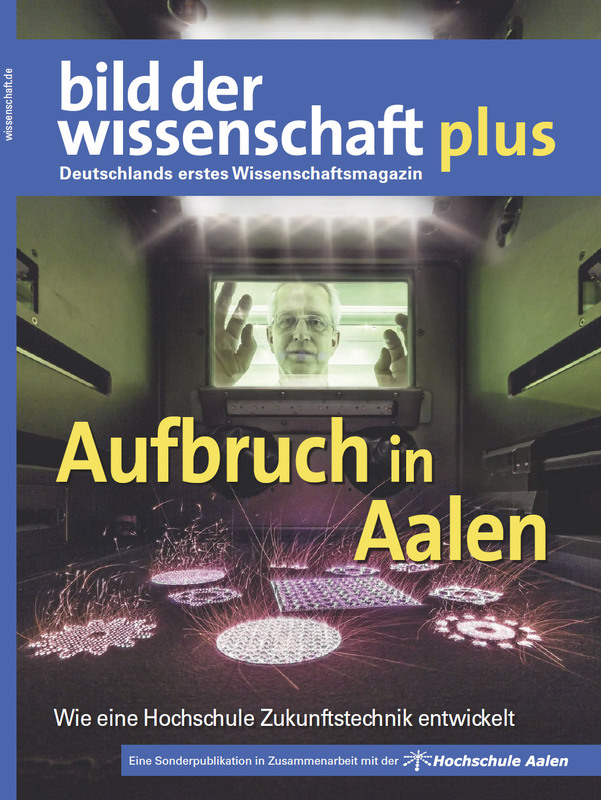 Through the SmartPro partnership, Aalen University of Applied Sciences has positioned itself among the best universities of applied sciences in Germany. 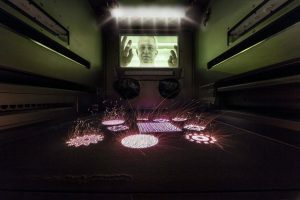 It is one of ten German universities of applied sciences awarded by the German Federal Ministry of Education and Research (BMBF) with five million Euro for initially four years within the program „FH-Impuls“. The main objectives of the program are the sustainable expansion of a regional transfer and cooperation network as well as the development of a distinct research profile.